Back in the spotlight this week with their striking new single is Marnik. 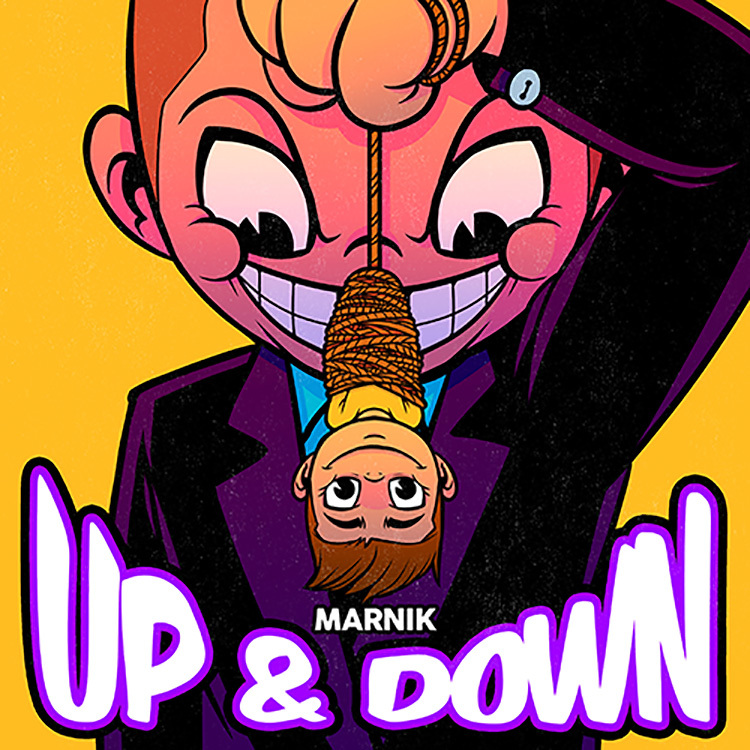 The Italian producer and DJ duo has created an instantly infectious sound with “Up & Down,” and alongside its jaunty melodies is a more serious message. Coming after the success of their recent “Gam Gam,” this tune aims to bring about a theme of not becoming an android, trapped by societal pressures and restrictions. To help this, it uses vocals sung by children and singsong piano riffs. Take a listen to “Up & Down” here.